A beautiful yacht in kept in top condition by her live aboard owners. She has everything you need to just sail away. 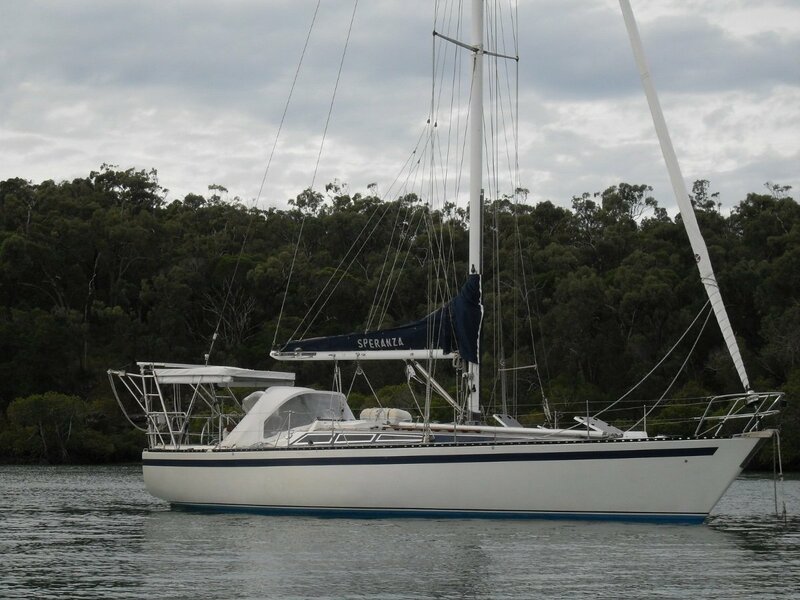 Designed by one of the greats, Gary Mull, she is a delight to sail and will take you around the world or across the bay in comfort. New sail wardrobe in 2014. A detailed inventory is available on request.